My wife and I were very touched by the enormous outpouring of good wishes after my announcement that I completed my doctorate. Thank you! 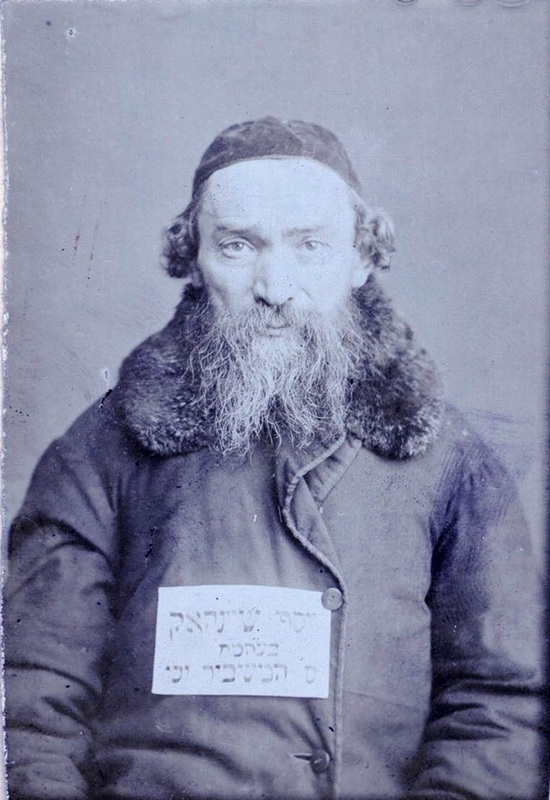 In this post, I will briefly describe my dissertation, "Rabbinic and Maskilic Encounters with Zoology in the Nineteenth Century." In the middle of the nineteenth century an entirely new type of Jewish book appeared: an encyclopedia of animals which discussed them in relationship to the Bible and sometimes to the Talmud. No less than five such books were written during this period! The second book on biblical natural history was Joseph Schönhak’s Toledot HaAretz (Warsaw: H. Bomberg 1841-1859). This was essentially a popularization of scientific works on natural history, but which also included extensive footnotes discussing biblical and Talmudic issues. 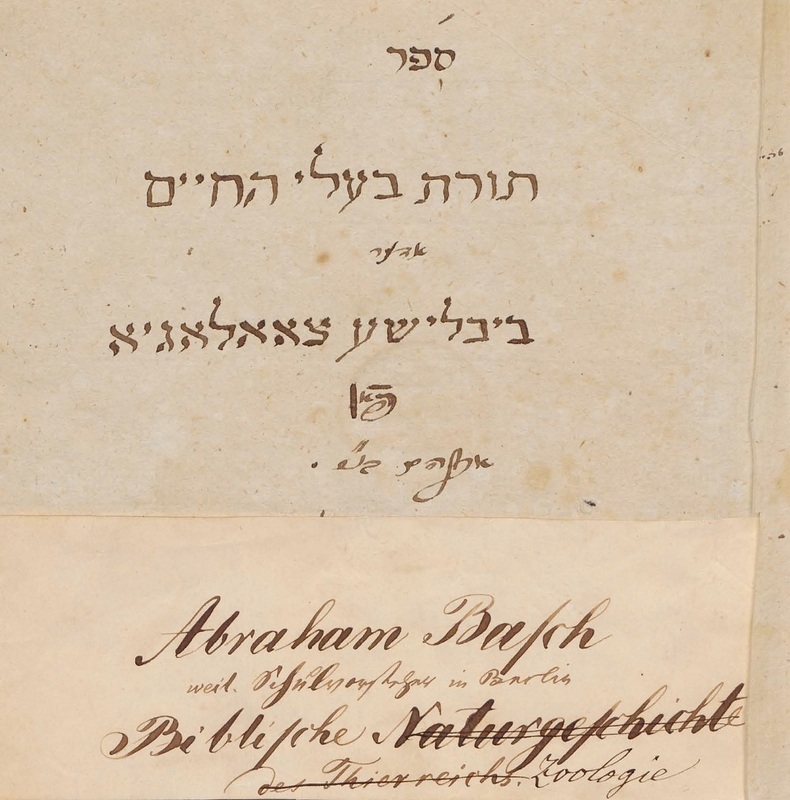 Not much is known about Schönhak; however, he also authored an Aramaic-German rabbinical dictionary, which received approbations from both Rav Yitzchak Elchonon Spector and Rabbi Zacharias Frankel! 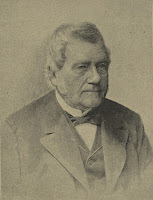 The third book relating to biblical zoology was Rabbi Dr. Ludwig Lewysohn’s Die Zoologie des Talmuds (Frankfurt am Main 1858). Lewysohn was a phenomenal scholar, and his work is an extremely thorough study of all bibical and talmudic references to animals. Die Zoologie des Talmuds is even referenced today in the prestigious Encyclopedia Talmudit, which is especially interesting when you see what the author looked like! 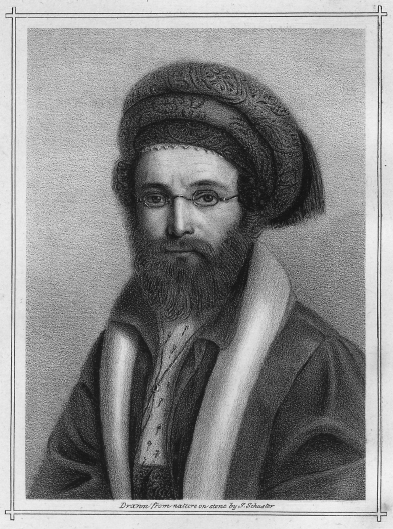 Shalom Yaakov Abramowitsch is most famous as the “grandfather of Yiddish literature,” under the pen-name Mendele Mokher Seforim; considerably less well known is that at an earlier stage of his life he published a three-volume work on natural history entitled Toledot Ha-Teva (Leipzig 1862, Zhitomir 1866, Vilna 1872). Like Schönhak’s Toledot HaAretz, this was essentially a popularization of scientific works on natural history, but it also included extensive endnotes discussing biblical and Talmudic issues. 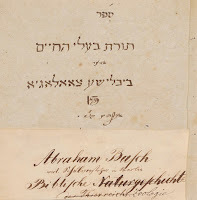 A very different work was Tevu’ot HaAretz by Rabbi Joseph Schwartz (Jerusalem 1845). Schwartz actually traveled to the Land of Israel, and his book was a study of its geography and natural history. It also referred to some biblical and Talmudic material. Tevu’ot HaAretz was even translated into English, under the title A Descriptive Geography and Brief Historical Sketch of Palestine (Philadelphia 1850). The near-simultaneous publication of all these books raises a number of questions that I addressed in my study. Why were these books written at this time? Were all of them written for the same reason or set of reasons, or were there different reasons in each case? What were the authors' cultural backgrounds? The second set of questions that I addressed, potentially connected to the first, relates to the fact that in this period there were also, for the first time, books by Christian authors published on scriptural natural history—and in extremely large numbers. In which ways were the Jewish works on scriptural natural history similar to the Christian works and in which ways did they differ? What might account for the differences? Third are the questions relating to comparative analysis. In which ways are the various Jewish books similar to one another, and in which ways do they differ? Do they differ in their stated goals? In the way in which the scriptural, talmudic and zoological information is presented? Do these differences reflect differences in the cultural contexts of the authors, differences in the goals of each work, or other factors? Scripture classified bats along with birds and whales along with fish. Yet the new zoology posited that bats and whales were mammals, and were to be classified along with cats and cows. Scripture describes the hare as chewing its cud. Yet there were those arguing for the errancy of the Bible, based on the discovery that hares do not ruminate. Critics of the Bible claimed that it would have been impossible for Samson to have captured three hundred foxes, since these are solitary creatures which are never found in large numbers. Regardless of evolutionary explanations for the origins of species, what about the origins of domestic animals? Are dogs descended from wolves? Are cattle descended from aurochsen? The domestication of animals from wild ancestors was a process that was not posited to have taken place in some remote prehistoric past, but rather as part of human history. But if one accepts that domestic animals were created by man, this would appear to raise a problem with Scripture, which states that domestic animals were created by God, at the same time as wild animals. Up until the eighteenth century, it was taken as an unquestioned fact, in both rabbinic and non-Jewish circles, that no species ever goes extinct, since God's providence would not allow it (amongst other reasons). In fact, one of the reasons why Thomas Jefferson sent Lewis and Clark on their famous expedition was to find living mammoths and mastodons. The dodo was the first species which raised a serious problem, since they only lived on one island and there really didn't seem to be any more left. Christians and Jewish scholars alike grappled with this problem. The Talmud discusses several different types of spontaneous generation: that of insects from sweat, fruit and water, that of mice from dirt, and that of salamanders from fire. Yet in the nineteenth century, it was becoming increasingly accepted that spontaneous generation does not occur. How did the rabbis of the nineteenth century approach these conflicts, and in which ways was their approach different from earlier approaches to such conflicts? In which ways was it similar to approaches to other conflicts with science that were being confronted at that time? And to what extent were the Jewish authors even aware of all the potential theological problems that had arisen in this field? Such were the questions that I spent several years exploring. In order to present a background to the discussion, I also explored the history of Christian, Jewish and Biblical natural history throughout the medieval period, as well as the Haskalah and its relationship with science. 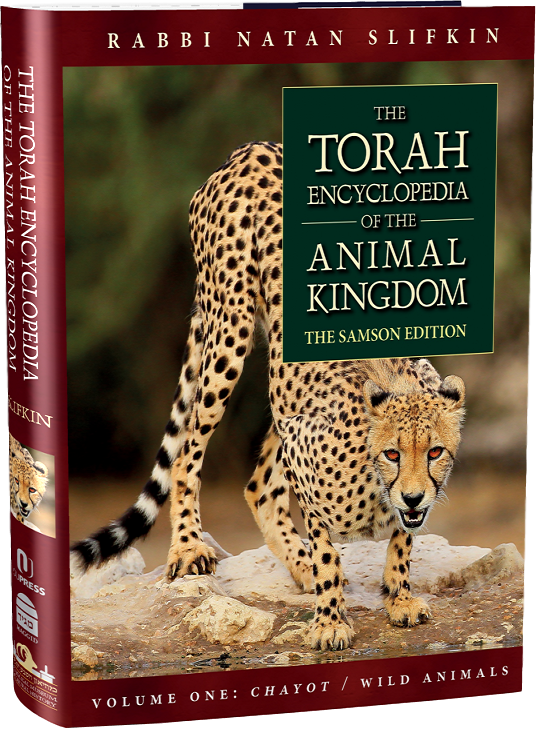 The research for some of the above issues conveniently dovetailed with my research for The Torah Encyclopedia of the Animal Kingdom, and thus you can find some of the answers to the above questions in that book, as well as a history of Biblical and Talmudic zoology. It's much easier to read than my dissertation, and it also has beautiful color photographs! I hope that my dissertation contributes to the study of intellectual Jewish history. It certainly helped me learn much about the topic that is so central to my life, and I think it makes me better qualified, in all kinds of ways, for my work with The Biblical Museum of Natural History. Thanks again to everyone who helped me! Sounds interesting. Is it available in the public domain? Or are you planning to post it here. Anyway here's some of my thoughts on the first point you raise, and how it connects to a more general problem. It's an interesting phenomena in the history of almost all sciences and systems of thought, that at the moment a new idea is developed, it tends to be suggested independently and simultaneously by a number of figures at the same time. The best explenation for this I've heard is that there are enough clever people out there. If something can get done, it will get done. The problem is that any idea or technology can't exist independently. It requires a certain culture, system of thought, technologies, and some sort of Practical application of the idea/technology. The moment these have all been developed, quite a few people will come up with the concept. I remember that Jared Diamond discusses this at some point in guns, germs and steel, but I'm sure other people do too. So this is just another example of such a phenomena. As soon as the relevant culture developed to tactical biblical/religious zoology numerous people will have taken up the challenge. I'm just interested in reading what you have to say on what exactly these neccessary factors were. Biblische Zoologie sounds like a pretty amazing find. Was it written in Hebrew or German? Any plans to publish it? Kol hakavod! 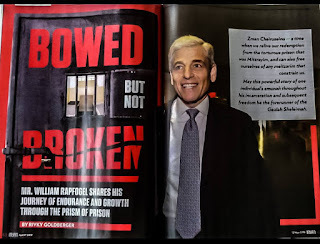 Two little typos: "bibical," and a discrepancy between Schönhak and Schonhack. That may be a bit strong. Certainly there have been such cases, but there are others where there is a single pioneer who moves past everyone else (certainly building on past work). Newton's Principia and Einstein's General Relativity did not have close competitors AFAIK. Lorentz developed a theory of physics that was mathematically equivalent to Einstein's, except that it didn't get rid of the superfluous ether. We still use Lorentz transformations to describe the mathematics of relativity. You're speaking of Special Relativity; I was referring to General Relativity. רבי לוי בשם ריב"ח אמר כל יום שיש בו חסרון כתיב בו ברכה ואינו חסר כלום בחמישי נבראו עופות ודגים ובני אדם שוחטין עופות ואוכלים וצדים דגים ואוכלין וכתיב בו ברכה ואינו חסר כלום בששי נברא אדם ובהמה ובני אדם שוחטין בהמה ואוכלין ובני אדם מתים וכתיב בו ברכה ואינו חסר כלום ----- אבל לא נזכר חיות, שאכן כמה ממיניהם כבר כלו ונכחדו מן הארץ, ולא שייך למימר "אינה חסר כלום". Minchat Chinuch writes that animals don't go extinct. Where does Barzilai fit in with all this? Perhaps they just accepted the prevalent non jewish attitudes of their time? Mazel Tov and Kol Ha'Kavoad. Rabbi Slifkin, you are a model for Rabbis everywhere. A Rabbinic scholar and a scholar regarding the outside world (I am not using the term "secular" because it would be misconstrued). Go with strength. I've often wondered why no one dealt with the obvious problem of the rabbit and hare chewing the cud before the 19th century (Rav Shamshon Hirch). Must be that animals were not dissected and studied prior to this time.